Sikkim is one of the most untouched regions in India, and offers a wide variety of spectacular natural beauty for trekkers to explore. The top snow treks in Sikkim take you to frozen lakes, hot springs, mountain peaks, and slow-moving glaciers. Most trekkers visit Sikkim during the summer, because the weather is clear and pleasant. However, during the winter, the sprawling snow-covered landscape is dramatic and gorgeous. If you like escaping the crowds and listening to just the sounds of nature, you’ll love having the trail to yourself for most of the way when you book a snow trek in Sikkim. During the winter in Sikkim, the weather can get very harsh. You’ll be at an altitudes well over 10,000 feet, and will face temperatures as low as 0-4 degrees Celsius. Read our blog on How to Prepare for High Attitude Trekking . 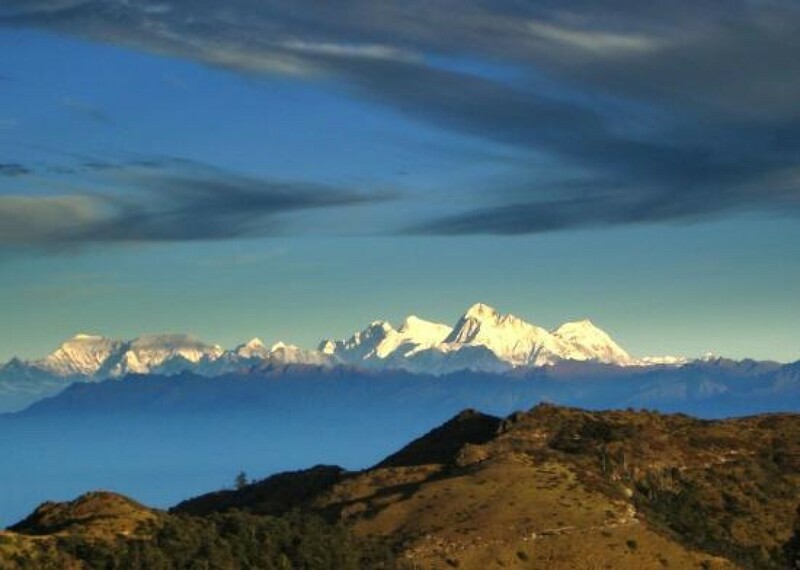 This trek to the highest mountain peak in West Bengal gives you a chance to see some of the most famous peaks in the world. 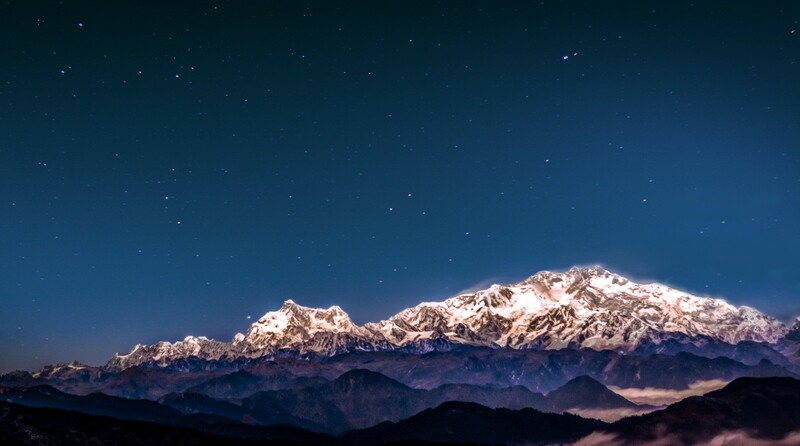 If the sky is clear and visibility is good, you’ll be able to see Mt Everest, Lhotse, Kanchenjunga and others. The trail winds through the rhododendron forests and rocky landscapes of the Singalila National Park. It will be cold at night, but you’ll be staying in tea-houses and trekker huts along the way. This is undoubtedly the top snow trek in Sikkim, and will take you through forests of ancient oak and rhodendron trees, across alpine meadows with great open views, and to the hill station of Darjeeling. While on the Goechala trek trail, you’ll also see the world-famous Kanchenjunga Peak, and see village life at Tsokha, a Tibetan settlement. What is the right time to go for snow treks in Sikkim? 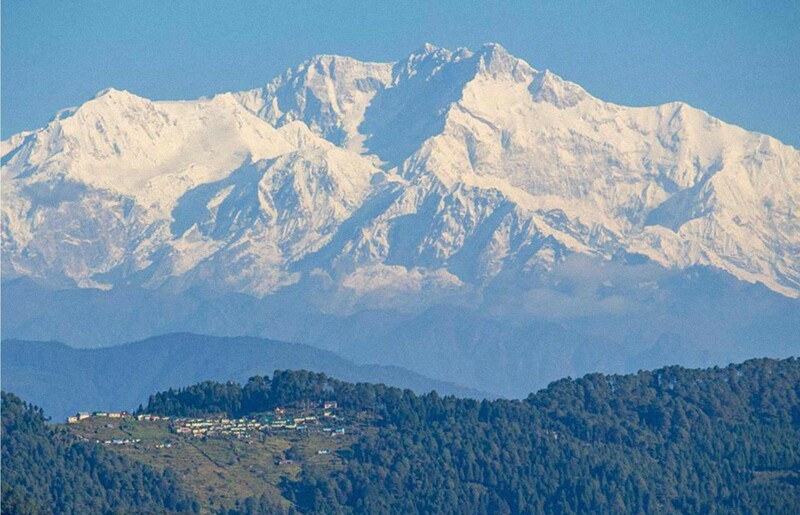 Winter in Sikkim starts by November, and begins to fade by early March. 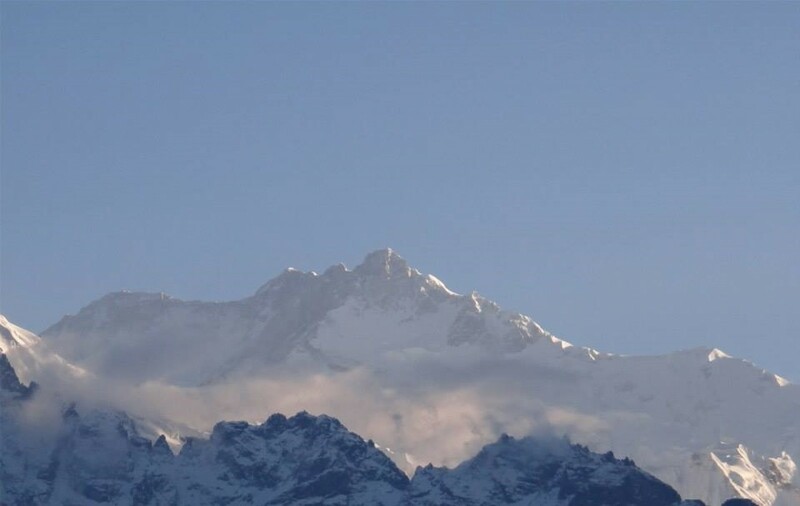 Because of the high altitude, the top winter treks in Sikkim will have snow on the route by December. By February and March, the weather begins to get slightly warmer, although it will still be really cold. What should I carry for snow trekking in Sikkim? Your operator will provide you with a full list of gear and clothing you need to withstand the winter in Sikkim. Make sure you go through it carefully and pack everything. Your jacket, thermals, bag, and boots will be the most important items, so these must be durable and of good quality. It is vital that you carry a woollen hat, scarf, and gloves to cover extremities. Apart from this, pack moisturiser and lip balm to avoid uncomfortably dry and cracked skin. How should I prepare for Sikkim snow treks? Most treks in Sikkim require you to trek for long hours each day. If you choose not to hire a porter, you’ll also be carrying your own backpack. And to top it all off, you’ll be trekking at high altitudes and in cold weather. Your training should involve a mix of running/walking, core strengthening, and breathing exercises. Can beginners go for snow treks in Sikkim? While there are non-technical treks in Sikkim, it is not recommended that beginners go. These treks involve trekking for long hours each day, at high altitudes and in harsh weather. Even fit beginners may have trouble adjusting to such conditions for days at a stretch.